Peru is a fabulous country to visit. Its diversity one of its most appealing factors – from dining at some of the best restaurants in the world in Lima, to searching for anaconda in The Amazon, or watching the sunrise at magical Machu Picchu – there is so much that captivates and beckons you to return. From The Amazon to The Andes is an article I wrote for The Peak magazine, exploring three facets of one of my favourite destinations. 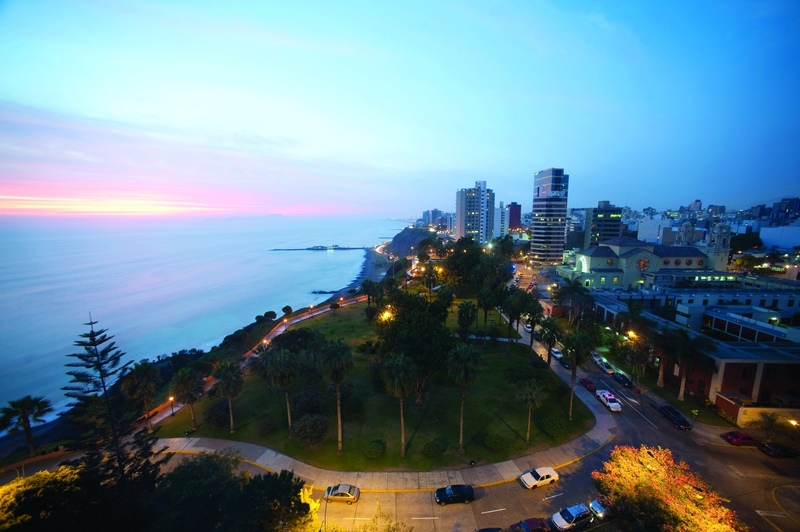 Lima – The two swankiest neighbourhoods in Lima are Miraflores and Barranco (also the art district). In Miraflores the Belmond Miraflores Park Hotel, has a great location by the cliffs of the Pacific Ocean. It was refurbished in 2014, which included refreshed rooms, a new restaurant concept, and bar (that makes fantastic pisco cocktails). Many of the suites have ocean views, and some have private terraces, with the presidential suites also having private plunge pools. There is also a rooftop pool, a gym and spa. Belmond has a strong presence in Peru and can organise journeys that encompass its hotels and train, ranging from four to seven nights. 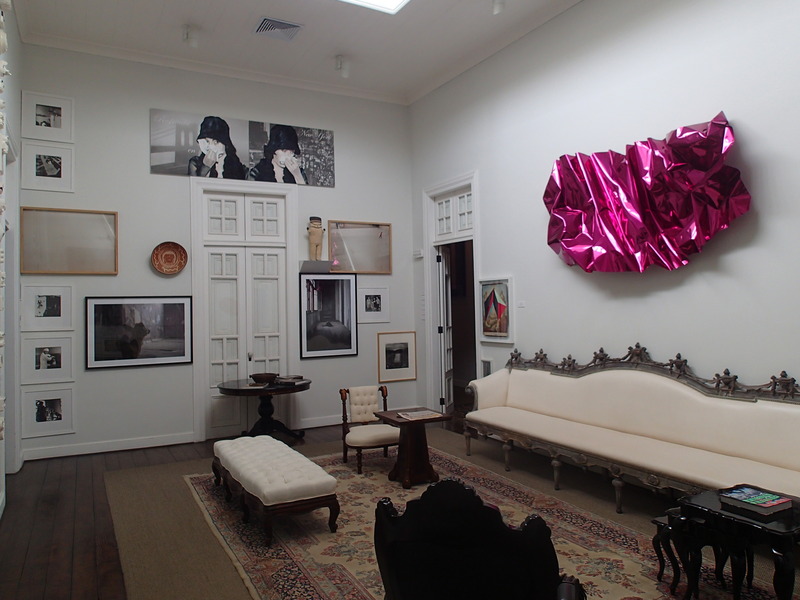 In Barranco stay at the The Arts Boutique Hotel B (Hotel B), a Relais & Chateaux member, opened in 2013. This gorgeous Belle Epoque mansion (dating back to the 1920s) has been restored into a 17-room art centric hotel, that has the ambience of being a guest in a grand home. The stunning rooms in the original section are the most interesting and each is unique in design and layout, some have statement bathtubs, some have a terrace, and all of them high ceilings (up to 5 metres) and stunning art work from noted artists. There is also a buzzing bar and restaurant. Staff are attentive and go out of their way to ensure guest satisfaction, as any accomplished host would, adding to the sense of being in a home not a hotel. 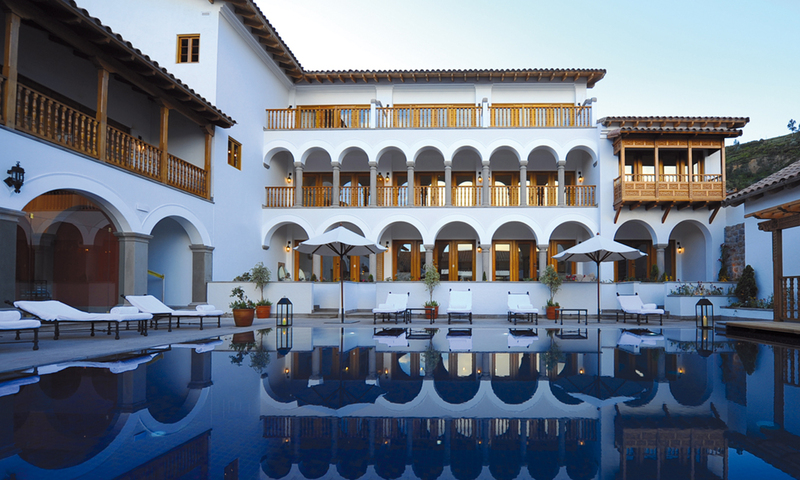 In Cusco, a wonderful hotel is the Belmond Palacio Nazarenas, a former palace and 16th century convent that has been restored into a gorgeous 55-suite sanctuary. Many original features have been retained including Inca stone walls and frescoes, some of which are in the suites themselves. Rooms are divine, with charming terraces overlooking the mountains, the internal courtyards or heated outdoor swimming pool. They come packed with added touches that make the difference, such as oxygen enriched to counter the effects of altitude, under-floor heating in the marble and travertine bathroom, and complimentary mini bar including a decanter of pisco and rum for in-room cocktails. There is also personal butler service, a restaurant, a bar, and spa with its own range of products made from organic Peruvian ingredients. Great Post, I love this, exciting read.